It is actually an attempt to patch the problems found in the butterfly mechanism of the keys of the last generations of MacBook. 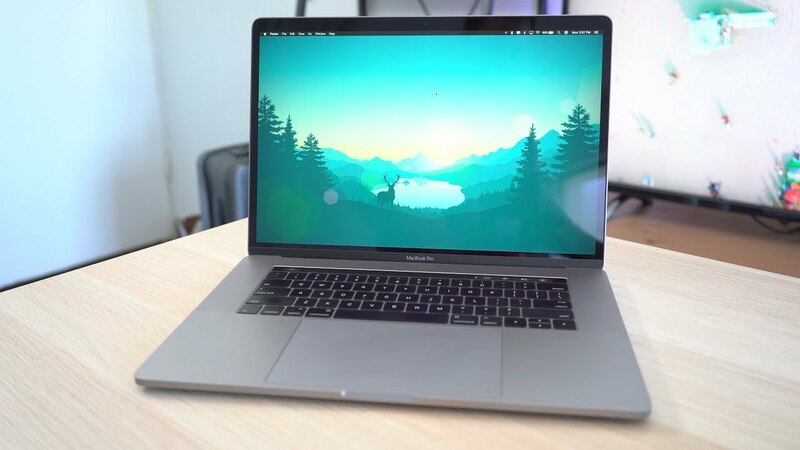 Despite the rumors circulated in recent months, Apple has managed to displace public and professionals thanks to the sudden launch of the new MacBook Pro 13 "and 15". Many news under the hood but one in particular has not gone unnoticed by the owners of one of the previous models. We refer to the keyboard, whose innovative butterfly mechanism introduced from 2015 had recently ended up in the eye of the storm due to numerous problems occurring in the medium term, including threats of class action and calls for assistance. Called quieter by Apple, the keyboard of the new MacBooks actually hides a not particularly sophisticated attempt to at least dampen the problems encountered in the recent past. As shown by iFixit in their video, it is a thin layer of silicone that wraps the butterfly mechanism, which has the consequence of making the button quieter, but which has probably been implemented in order to prevent dust from settling in excess, among the causes of the problems encountered by many users. Neither Apple nor even iFixit can have the certainty that this will be sufficient to resolve the issue. We will probably know it only as time passes. Having first hand experienced the new MacBook Pro 2018 at an Apple Store, it is indeed quieter. And the Apple Staff was able to convince us that this new thin membrane will solve the keyboard gate.